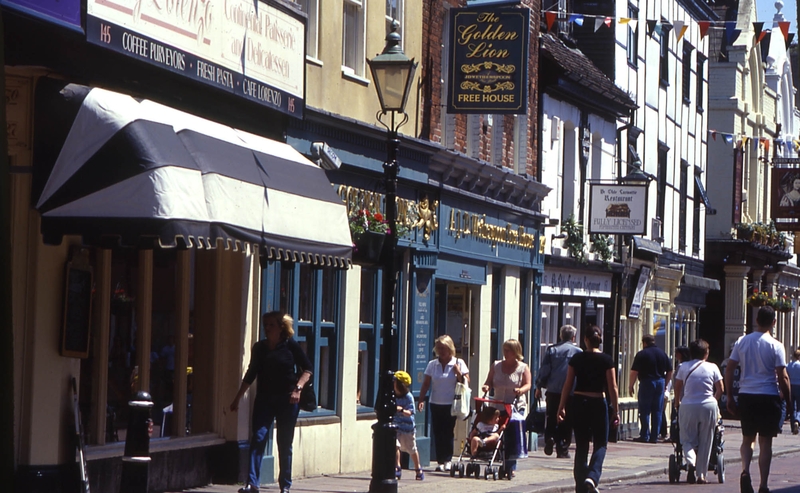 Rochester is a very old city, within the walls of a Roman town where Watling Street crosses the river Medway. Later Anglo Saxons built Rochester Bridge which has ten timber spans across the Medway; a great achievement. Named landowners were responsible for the upkeep of piers or spans. The first castle dates from the Norman Conquest and there is a mention in the Doomesday Book (1086). This could have been a motte and bailey castle on Boley Hill, outside the walls. Norman castles were different from earlier Anglo Saxon castles. They were private fortified homes whereas Anglo Saxon castles had been part of the communal defences. The Bishop of Rochester built the present castle for William Rufus, William II, the Conquerer’s son. This castle is one of the earliest examples of stone fortification. Around 1127, in the reign of Henry I, a keep was added. King John put his seal on Magna Carta in 1215. This might have sealed the peace between the King and his Barons. But, within weeks, hostilities re-opened with the siege of Rochester Castle. The King had gone to Dover to meet foreign soldiers who flocked to his standard. Meanwhile, the Barons occupied the Castle blocking the road from Dover to London. The King besieged the Castle for seven weeks. It was a long and bitter fight. The starving Barons inside had to eat their expensive war-horses. The King’s men fired trebuchets at the walls, and tunnellers undermined the Castle. Part of the high tower collapsed and the Barons had to give in. The victors hanged them. Rochester Cathedral was both a monastery and a cathedral; the second oldest Cathedral in England. The Bishopric dates from 604, and the Benedictine monastery from 1082 – 1541. As a Cathedral, it had a bishop, but it also had a Prior. The Cathedral was re-founded as a Cathedral in the C16th. Inside the Cathedral there is some C19th restoration, but the nave and the aisles are mostly C12 and C13th. The clerestory is C15th. In the quire stall there is C13th – C16th woodwork and even C14th wall painting. There are also particularly good stone sedilia. These are seats normally found to the south of the alter. They were used by the celebrant and the celebrant’s two assistants, the deacon and the sub-deacon. 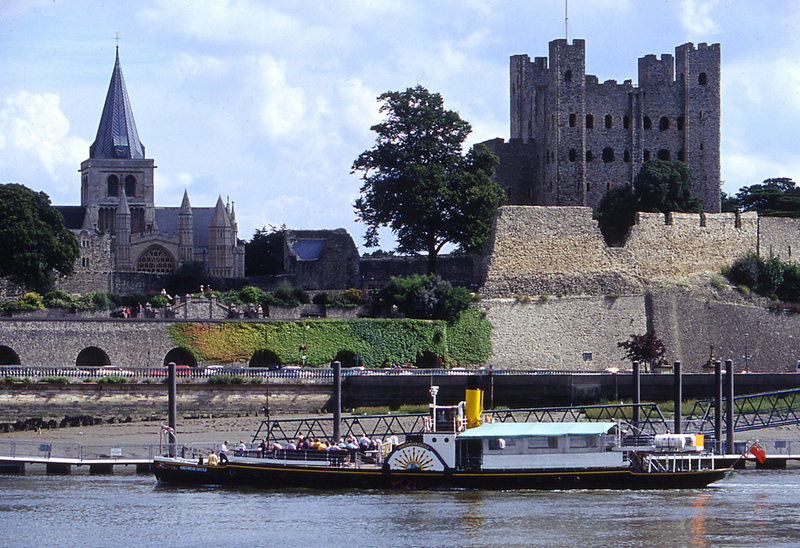 Today, visitors to Rochester can still enjoy the castle and the Cathedral. 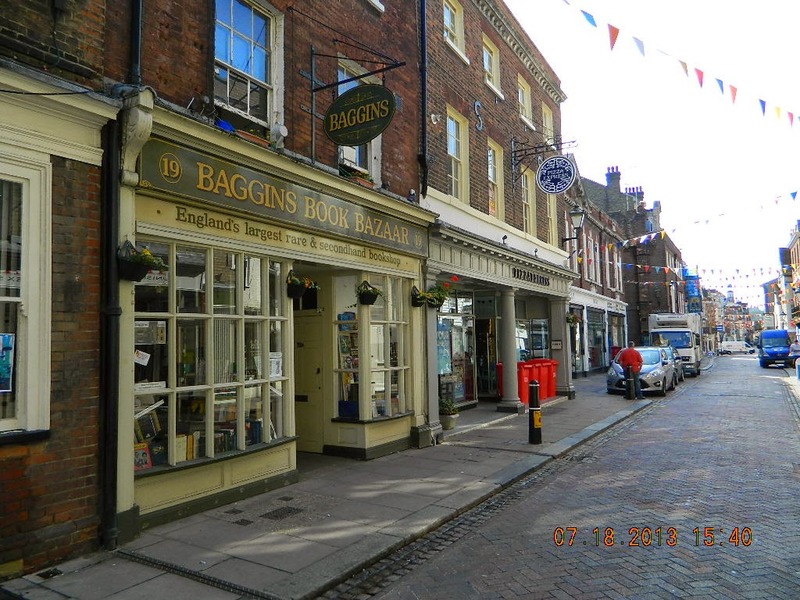 They can also explore the town’s heritage, and trace the inspiration behind Dickens’ characters, settings and stories. Charles Dickens is most famously associated with Rochester. His father was a clerk at the Pay Office in Chatham. In his childhood, Dickens first saw Gad’s Hill Place in Higham, which he later made his final home. many of the Rochester buildings mentioned in Dickens’ novels can still be found today. Visitors can explore the author’s life, times and works at the Guildhall Museum. Dame Sybil Thorndike was another of Rochester’s notable stars. She became a much loved actress. Her father was a Canon at the Cathedral. The town remembers its forebears with a self guided trail and guided tours. There is also a Christmas event each December. 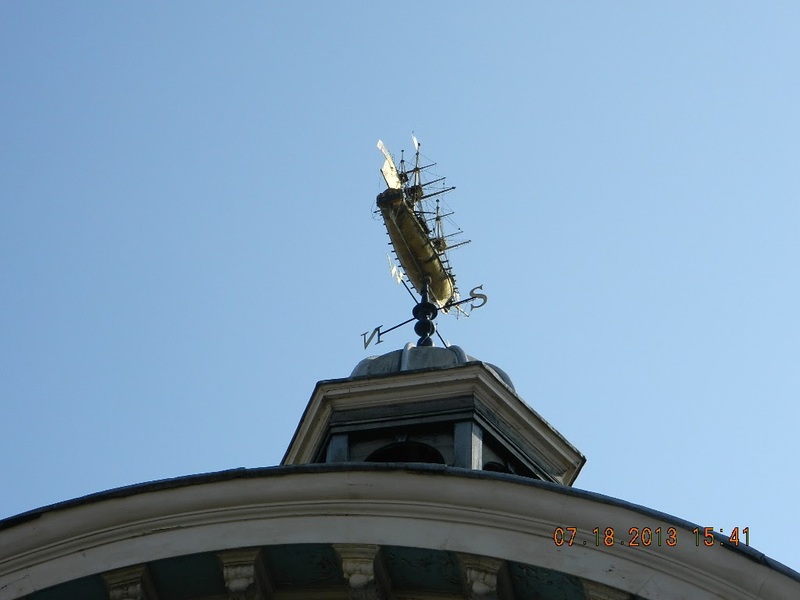 Previous PostChichester in West Sussex is a busy market town with resident Peregrine Falcons nesting in the Cathedral. Be prepared, bring a shopping bag and a pair of birdwatcher’s binoculars! Next PostEastbourne is a vibrant town with majestic buildings. Its breathtaking carpet flower bedding on the seafront is testimony to the value that the town places on its visitors.